CHARLOTTE, North Carolina -- A Charlotte, North Carolina pastor and his wife, whose two sons were killed in a car crash in 2015, have two new blessings. Gentry Eddings and his wife, Hadley, welcomed twin boys to the world Monday. Isaiah Dobbs and Amos Reed were born healthy, according to WSOC. The boys' middle names, Dobbs and Reed, are the names of the Eddings' late sons. The couple announced that they were expecting twins in January. 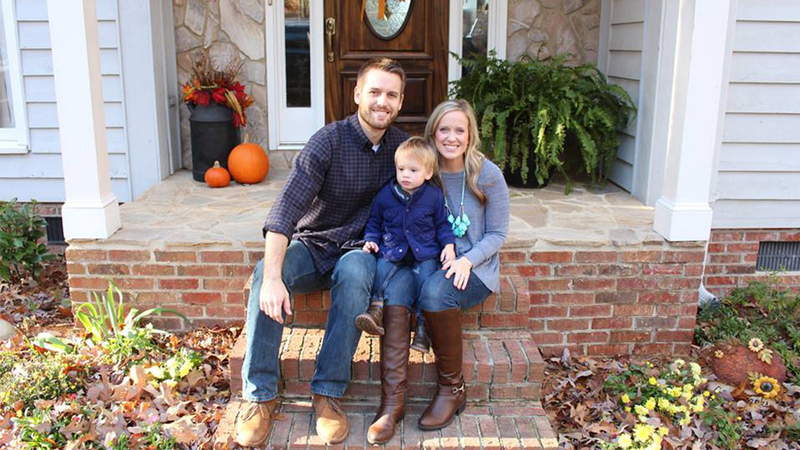 In May, 2015, a car crash killed 2-year-old Dobbs, while Hadley was still pregnant with Reed. She underwent an emergency C-section, but Reed did not survive. The driver in the crash pleaded guilty to his charges and apologized to the Eddings in an emotional court hearing in September 2015.